So summer is here in full swing. (I do take a break from homeschooling in the summertime, in case you’re wondering.) The kids are spending their time pursuing hobbies deeply, splashing around outside with the hose and making arrangements to meet their friends at the pool. 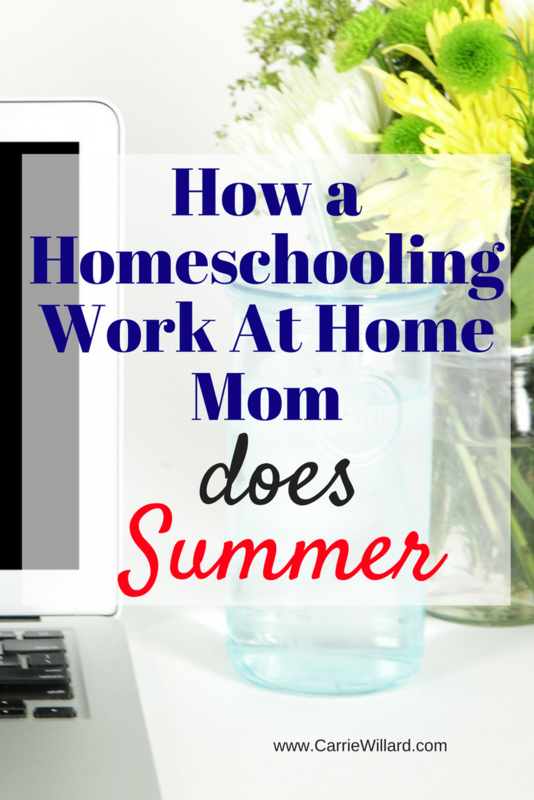 It’s all fun and good, but what about the work at home moms who need to get some work done? With all these kids around and a loosey-goosey schedule, it can get tough. Here are a few things that can help so everyone’s happy. Here’s how “get help” is happening for me this summer. Babysitting co-op. Me and two friends organized a babysitting coop. (They each have two little ones, so to make it fair, I only include two of my little ones. The youngest can hang with the bigs while I work for a couple of hours.) That’s a few hours once a week that I get off to focus on work. And my littles get fresh playmates. Win/win. Mother’s helper. I hired a mom’s helper to come over one morning a week. Best $20 spent EVER. She has youthful energy that I lack and the little ones are on their BEST behavior for her since she’s so cute and sweet. In a sense the above two fall under the heading of “outsource” since child care is normally my oeuvre . But my other big duties involve meals and housework. Meal planning. I signed up for a yearly subscription to the Trim Healthy Mama membership. There are many meal planners, I chose this one because I’ve been doing THM for about a year and a half and am a “lifer”. (I have an entire TrimHealthyMama blog if you’re curious – mostly inactive but tons of great info there.) At around $5 a month for something that will save me time each week? No-brainer. All I do is login, print out a meal plan and shopping list, and take that puppy to the store. Hire cleaning help. This is next on my list of to-dos. Meanwhile, I’ve upped the kids’ chore responsibilities and posted a list on the fridge of duties for cash. Seriously. One can’t focus on work when things are a cluttered mess. Clutter also costs you money because things get wasted or bought when they’re not needed (because you can’t find stuff!). My eldest daughter has a knack for making things organized and pretty so I put her on the task of cleaning out my freezer. It looks awesome and I can actually locate stuff. I emptied my pantry and now it takes up half as much room. I organized my little girls’ off season clothing and bought sanity for $7 on Amazon. Most of the time, I try to use my creativity to solve a problem instead of buying a product. But you know what? Occasionally, a product is just the ticket! Egg cooker. I am definitely a kitchen minimalist, and prefer bare counters. But we make about several eggs every morning for breakfast. I bought this egg cooker for $15 and it’s already saving me and/or my husband 20 minutes every single morning. Worth it? Absolutely! Also, lunchtime egg salad and high-protein snacks! My kids love deviled eggs. Bagged salads. I feel zero frugal-girl guilt about buying bagged salads. If I buy romaine hearts, I don’t eat salads. If I buy bagged, I eat salads. Case closed. One of the nice things about summer is taking your work outside more often! 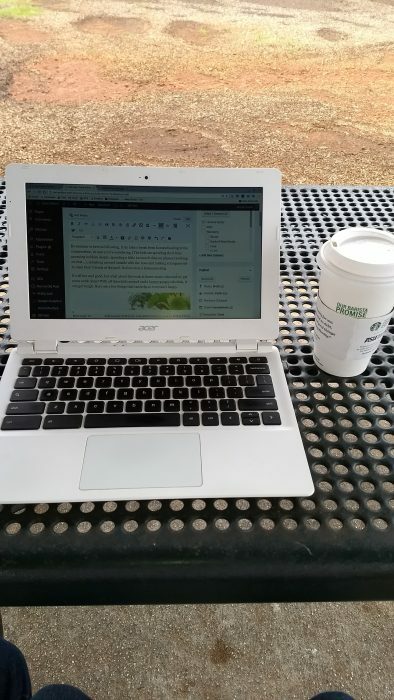 While the kids run around in the yard, I sometimes work on my laptop outside. And a local park even has wi-fi. 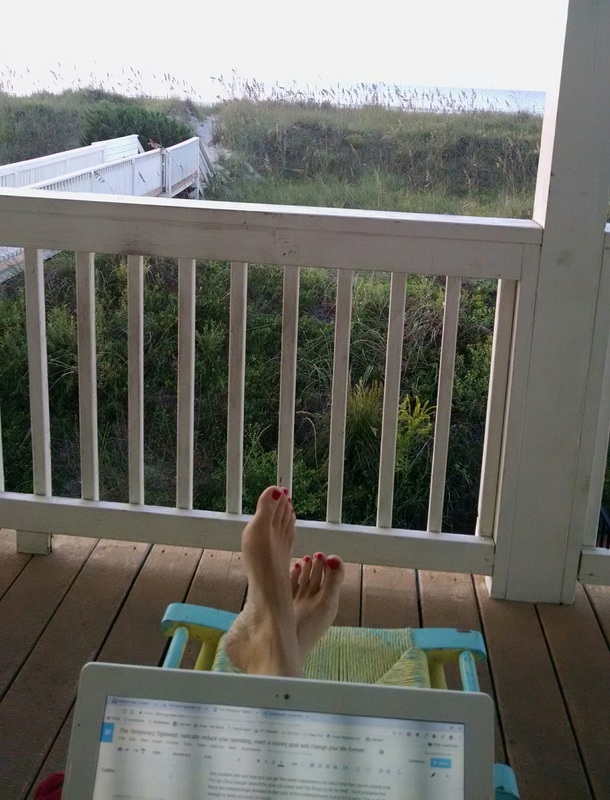 While my kids played, I wrote this post on my laptop. I started off that first Monday with the mommy’s helper here with a to-do list with 6 bullet points. After taking the sitter home, 3 are crossed off. That’s a win. 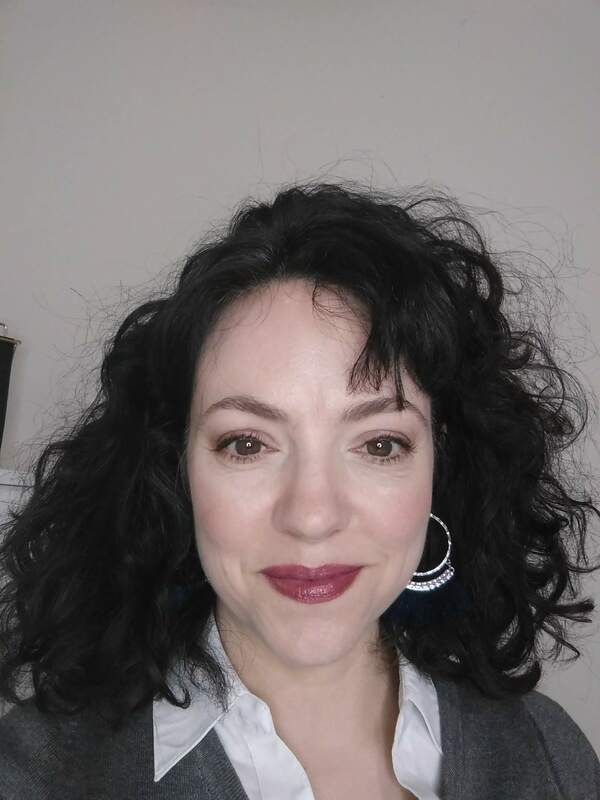 When I started my LipSense business a couple of months ago, it moved so quickly that I let my self care slide for a while. I stayed up too late and didn’t exercise like I should, and there were a few fast food drive-thru runs. That’s ok. Perfect balance is unattainable in an imperfect world. But recently I’ve taken some steps to take better care of myself again. I started going to bed early again and joined a Facebook exercise accountability group, among other things. Being a WAHM doesn’t mean all work and no play. Summer is time to relax, get a little sun and play! Time for recreation and movement need to be on the schedule too or burnout is on the horizon. Are you a work at home mom? How do you do summer? Very interesting article I’ve always been interested in learning more about home schooling I want to home school my daughter.